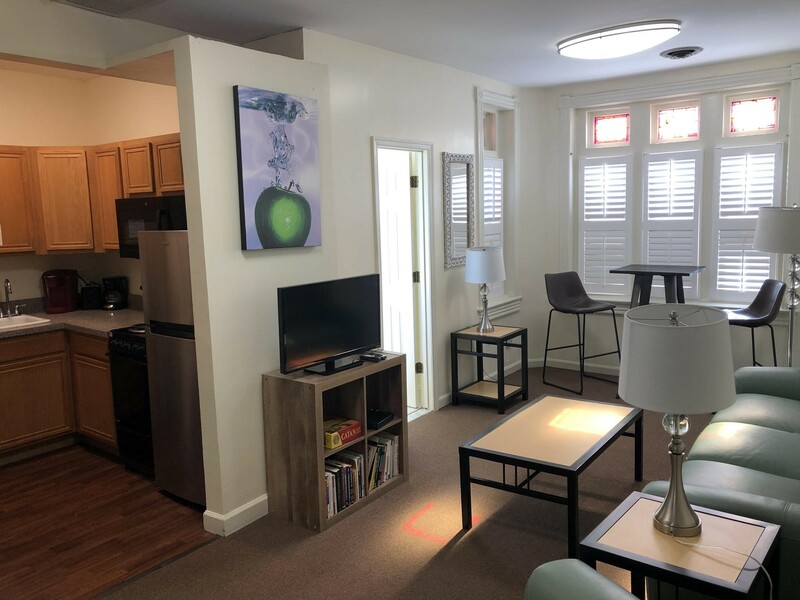 Exceptional Intern Living is the premier provider of Washington, DC intern housing. 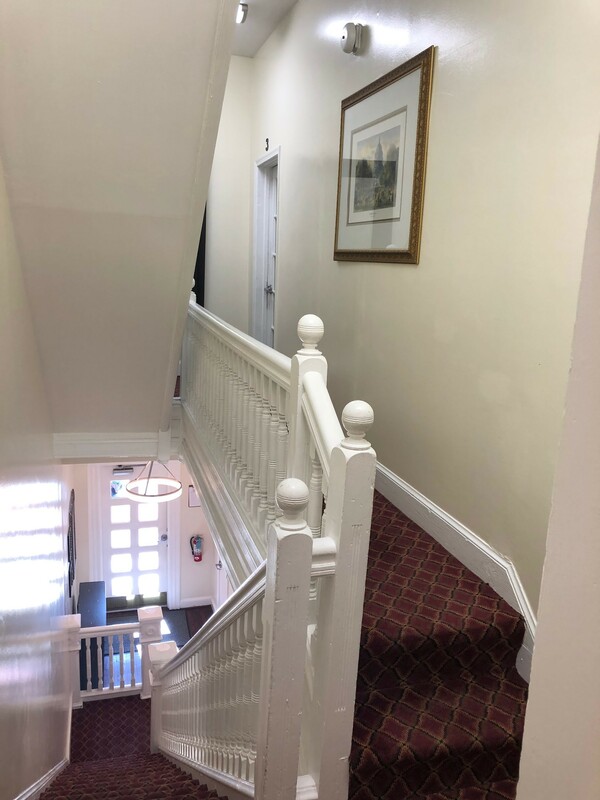 Live in the heart of Capitol Hill in our historic row townhouses. A short walk from the Capitol and perfect for summer interns. 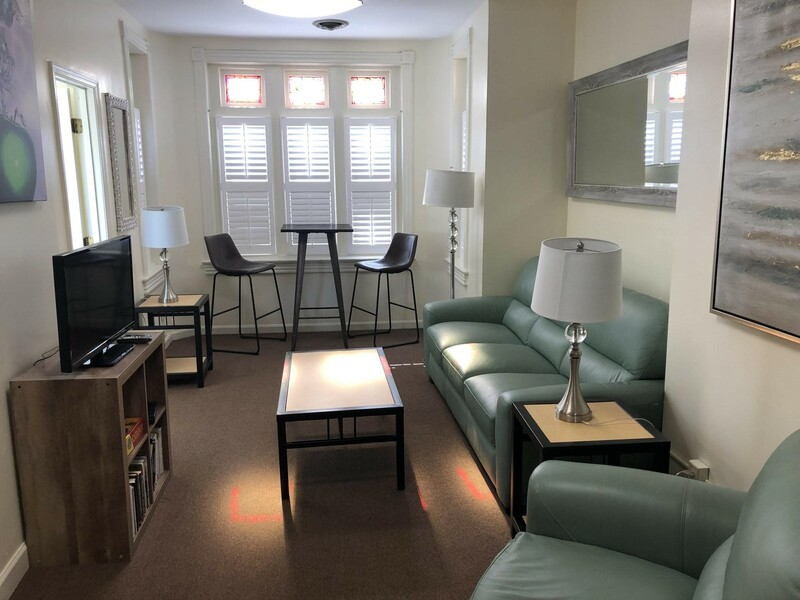 Our Washington, DC intern housing is conveniently located in the heart of historic Capitol Hill! We are now accepting applications for the Summer Semester 2019. 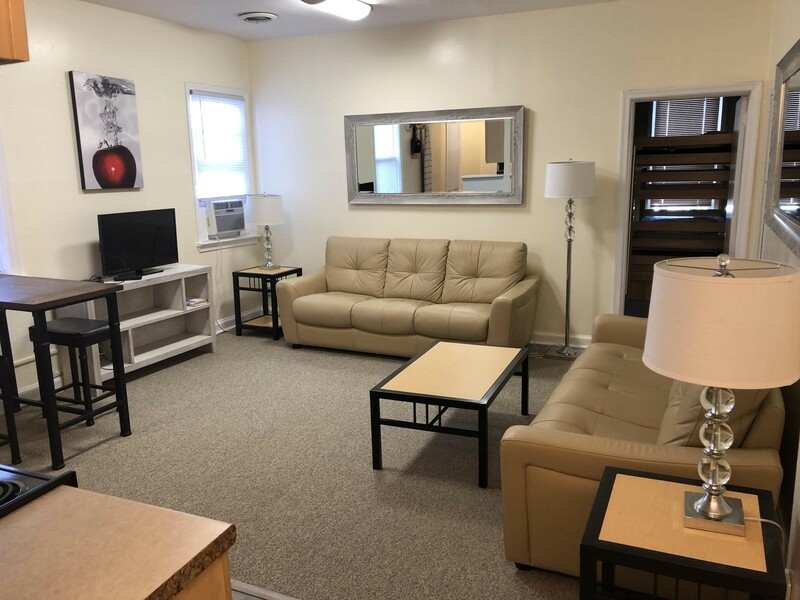 Rates are per person include all utilities (including cable, WiFi and free laundry facilities) and a fully furnished shared apartment. There is no fee to apply! 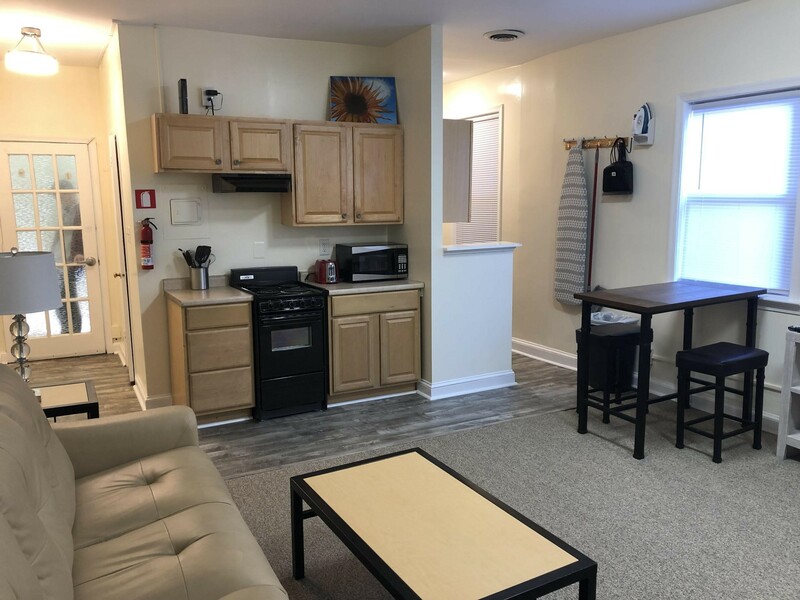 The townhouse is fully furnished (all you bring are bed linens and towels) and offers a shared living experience with other interns and students in quad apartments. View our suggested packing list here. 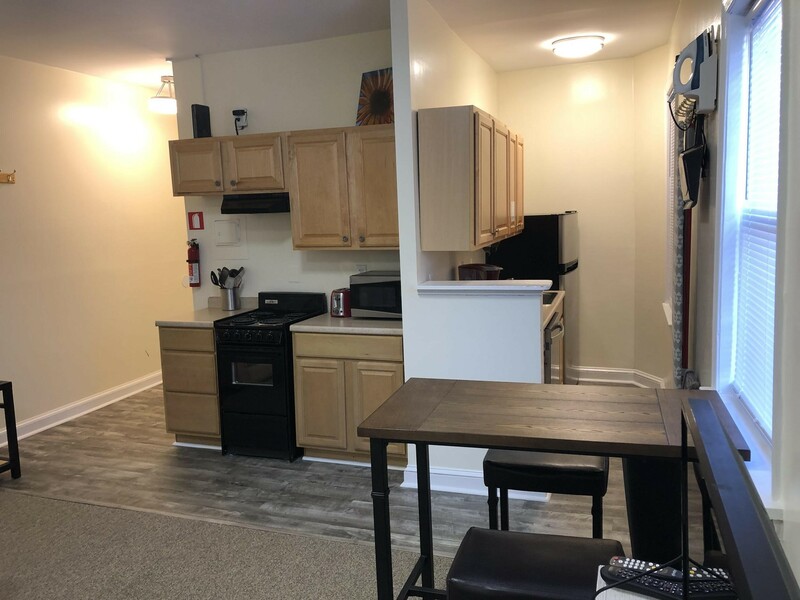 Full payment plus a $200 refundable security deposit is due 30 days before move-in date. 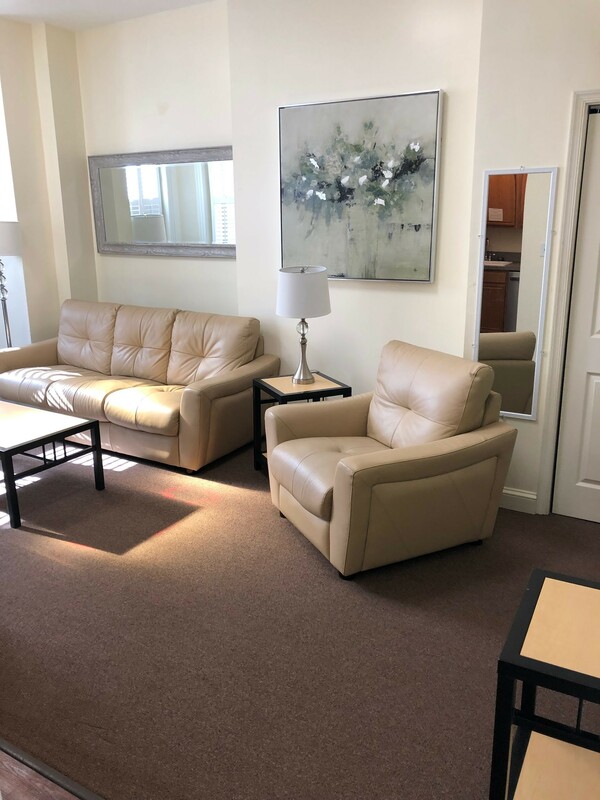 Live in the heart of DC! What are you waiting for?